Recording Breaking Quarter for Medical Alley Companies! Golden Valley, MN (October 23, 2017) – Establishing itself as the place to be for health innovation and care, Medical Alley has continued to raise the bar for investment. Surpassing $520 million, the Medical Alley community has already set a record for funds raised in a year, topping the previous record of $454.8 million set in 2015. With an entire quarter of opportunity remaining, Minnesota’s health technology companies are planting their flags as national leaders. Listed below and attached to this email are infographics and more information. Please contact me if you have any questions or would like a quote. What would a Record Year be Without a Record Quarter? With total funds raised in the third quarter ending just shy of $200 million, Medical Alley had its best Q3 on record and second-best quarter ever, bested only by Q2 of 2017. Amphora’s $32.5 million Series B raise led the 25 different privately held Medical Alley companies in Q3 2017. With an average raise of $7 million and a median raise of $1.6 million (the second highest Q3 median raise in the past five years), the community is growing broadly, not simply depending on a massive round to make headlines. Just as no one company carried this record-breaking quarter, no one industry in the Medical Alley community defined the tremendous success. The digital health ($16.2 million), bio-pharma ($38.2 million), and medical device sectors ($133.6 million) all had their best Q3 ever. Additionally, Minnesota’s bio-pharma sector had its best overall quarter in the past five years. Traditional fundraising is essential for privately held companies, providing resources that allow for accelerated growth and development. However, moving from private to public options can also be used to raise the company’s profile or to open new markets. Two Medical Alley companies – Enteromedics ($18.1M) and Osprey Medical ($32.5M) – secured post-IPO raises during Q3 of 2017. These post-IPO raises generated $50.6 million for the region. This diversity in capital raising further validates the robust environment that makes Minnesota a hotbed for health technology market success. Thanks to a quarter that featured robust raises both pre- and post-IPO, the Medical Alley community has achieved a record year of capital raising with a quarter remaining. Medical Alley health innovation and technology companies are continuing to raise the profile of the region, proving it is the place to be for those innovators looking to find a thriving community. Since 1984, the Medical Alley Association has been the front door to Medical Alley. WE ARE the collective voice and expertise of Medical Alley; the strategy, implementation and execution vehicle of the Medical Alley Community.  WE DELIVER the collective influence, intelligence and interactions that support Medical Alley’s global leadership. Visit us at www.medicalalley.org for more information.